Hard to believe that Spring will be upon us in just a couple short months, which leaves plenty of time to start mastering the latest beauty trends for Spring! This season the biggest trends have been spotted at the shows of Burberry, Alexander Wang and Dsquared2. 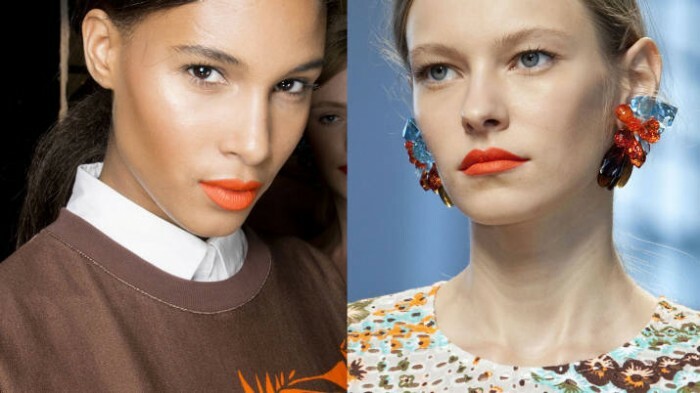 Beginning with a pop of colour, a huge trend for next season will be the orange lip! Breaking away from the harsh reds of Fall, pairing this orange lip with subtle eye makeup will be sure to make a statement. Don’t like coloured lipstick? Then take another route and add some colour to your eyes. 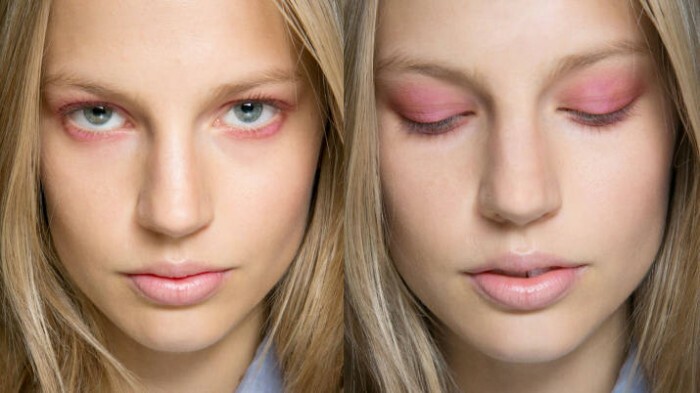 Shades of pastel ruled the runway this season and is a great look for fairer skin tones. Not a fan of going bold? 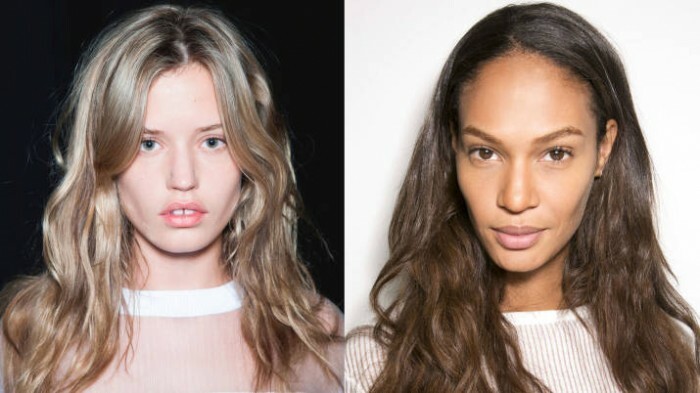 No problem – another big look for next season will be to go au natural. Show off that gorgeous face with minimal makeup and make a maximum impression.